The Jane H. Booker Outpatient Dialysis Center at Jersey Shore University Medical Center provides the community with hemodialysis for both newly diagnosed patients with kidney failure and maintenance treatments for those patients who have chronic kidney failure. 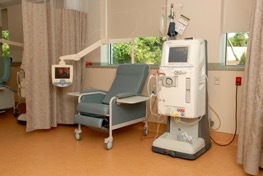 Through a combination of skilled staff and state-of-the-art dialysis machines, the center’s main goal is to provide advanced treatment to patients with little or no kidney function so that they can live their lives to the fullest. 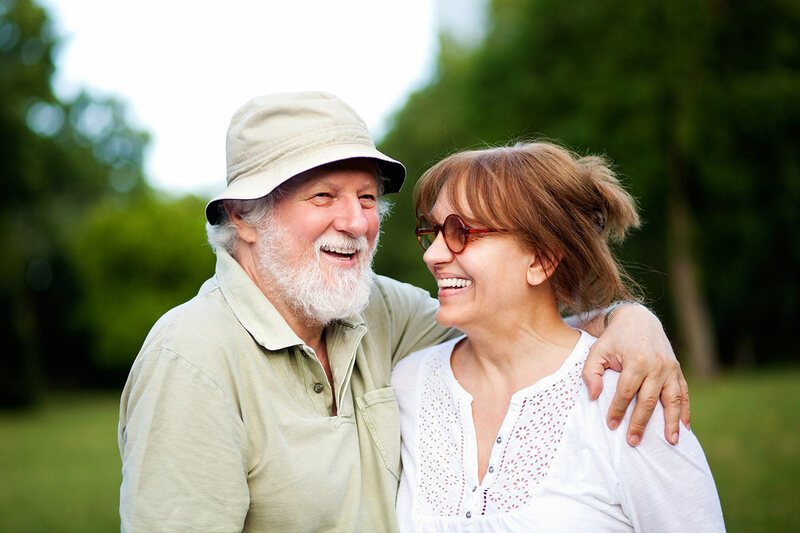 The Organ Transplantation Center at Jersey Shore University Medical Center, in collaboration with Hackensack University Medical Center, now provides patients with a comprehensive, convenient and unified approach to patient care. Our team includes James Lim, M.D., FACS, board-certified surgeon at Hackensack University Medical Center, who provides pre-transplant evaluations at his Neptune, NJ office. Two North Jersey families match up for rare kidney swap. Visit NorthJersey.com to read the story.